• Provides evidence-based information, guidelines and questions mapping onto the latest examination format. 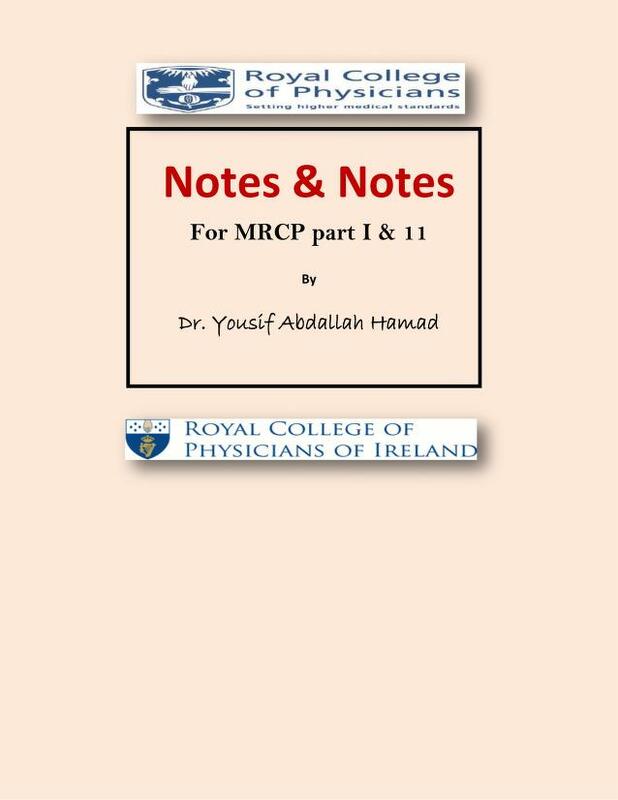 “MRCP Part 2 Self-Assessment” is the perfect revision aid. 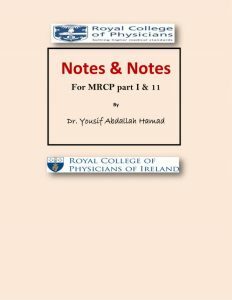 Drawn from the highly successful Medical Masterclass material from the Royal College of Physicians of London, this concise volume is specifically designed to cover the topics and format found in the Membership to the Royal College of Physicians (MRCP) Part 1 examination. 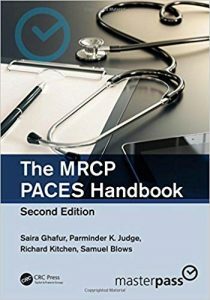 The large scale, lavishly illustrated, full-colour format makes it easy to comprehend complex topics.With contributions from an extensive list of prestigious and authoritative professionals, the questions cover all areas of assessment, including the scientific background the medicine, general clinical skills, acute medicine and a range of specialties. 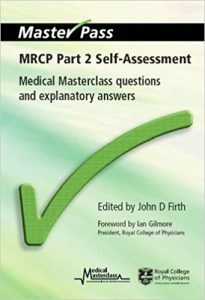 It is ideal for examination MRCP candidates, doctors preparing for the European Diploma in internal medicine and junior doctors wanting to revise their knowledge and skills.’This collection of self-assessment questions and explanatory answers has been drawn from Medical Masterclass, which is produced and published by the Royal College of Physicians of London. The questions have been specifically written to help doctors in their first few years of training to test and revise their medical knowledge and skills; and in particular to pass postgraduate examinations, such as the MRCP(UK)’ – John D Firth, in the Introduction.